A good margarita never goes out of fashion, but a good beergarita is double the fun. Tequila and beer? Let's kick Taco Tuesday up a notch, shall we? The best part about this recipe is, because they're frozen, you can make these drinks ahead of time for a party—just store in the freezer until guests arrive. 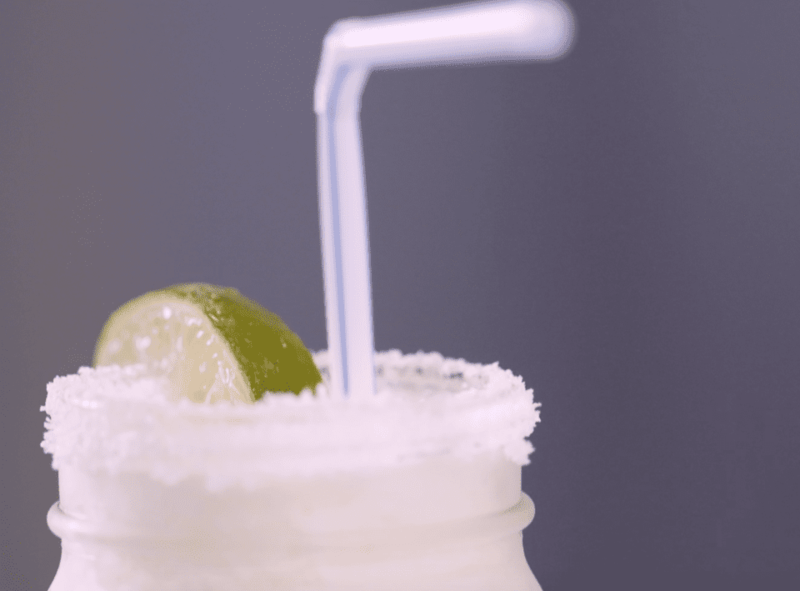 Beergaritas make excellent summertime slushies, too. Pour them into mason jars, add a straw, and cool off from the heat with these refreshing frozen drinks. Add the ice, limeade, tequila, and beer into a blender. Blend until smooth. Cut a lime into wedges. Use 1 wedge to rim the edge of a glass. Run the edge of the glass in salt to coat. Pour in the frozen beergarita and garnish with a lime wedge.